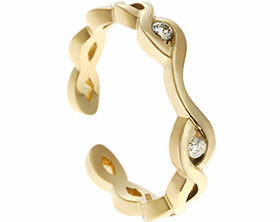 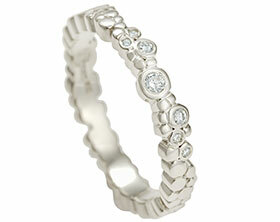 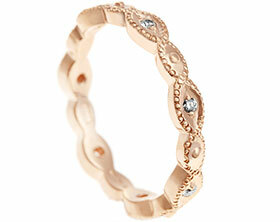 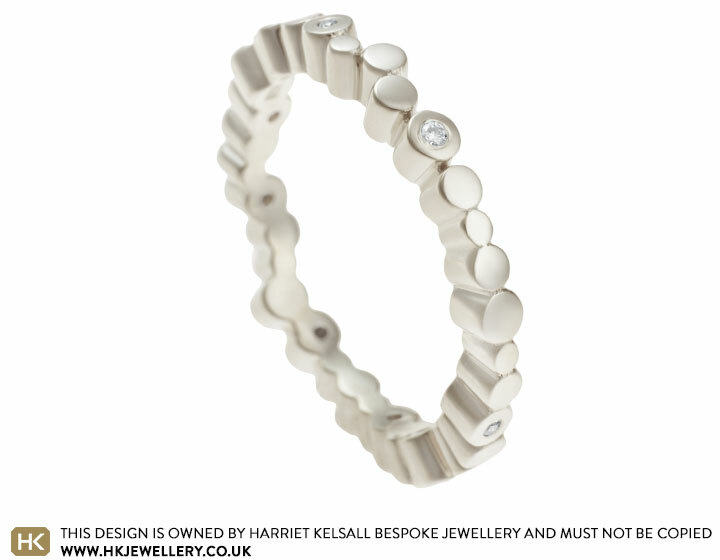 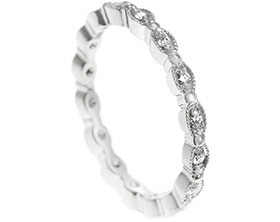 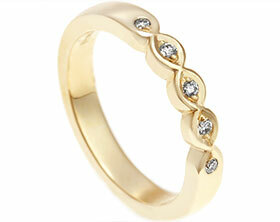 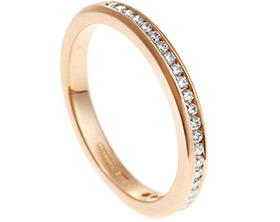 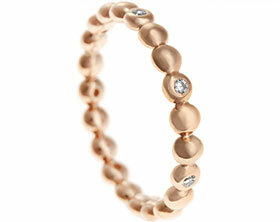 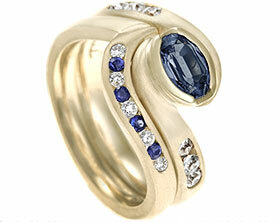 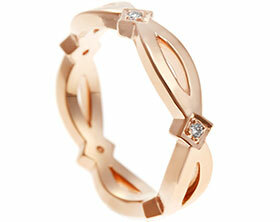 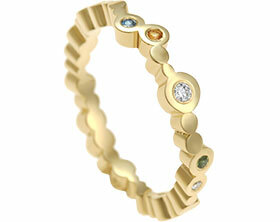 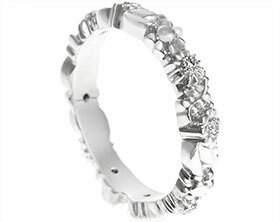 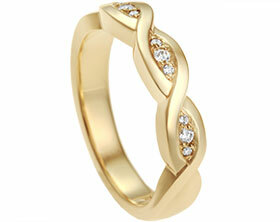 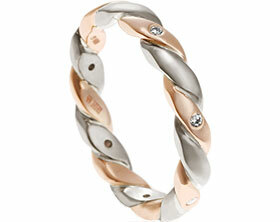 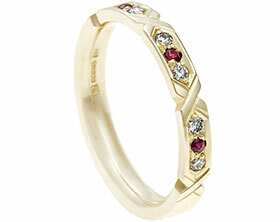 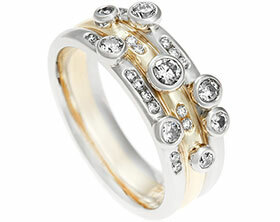 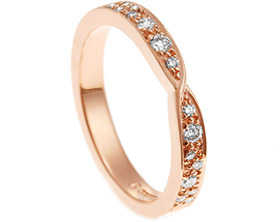 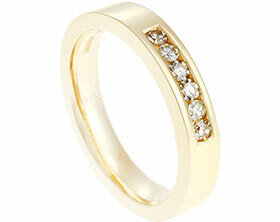 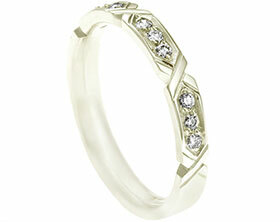 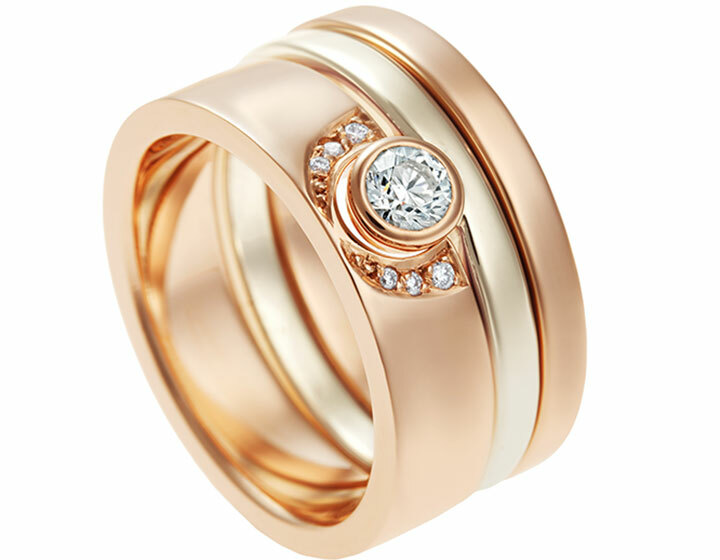 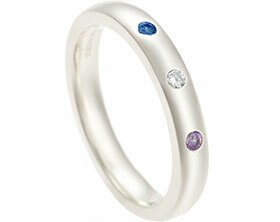 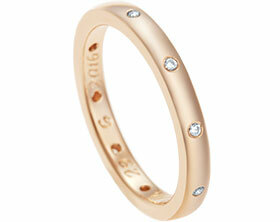 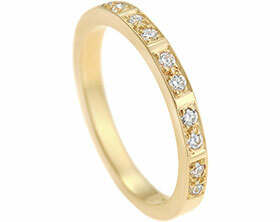 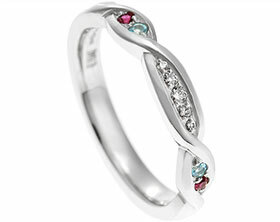 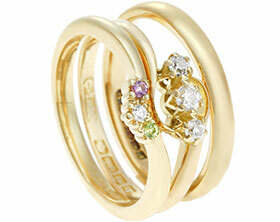 This beautiful and stylish hand worked eternity ring’s design is inspired by bubbles. 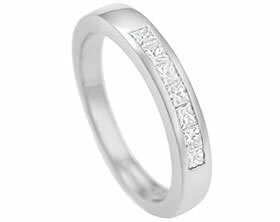 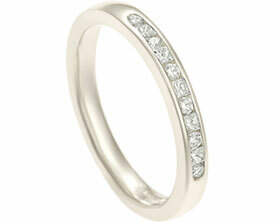 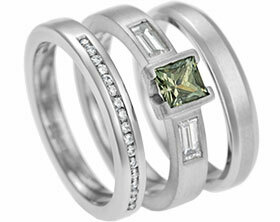 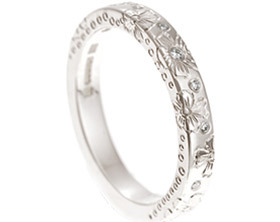 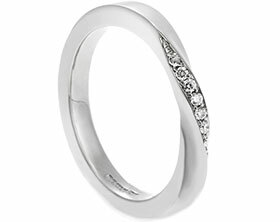 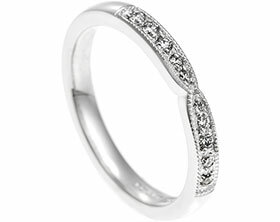 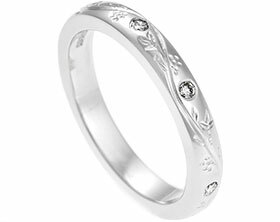 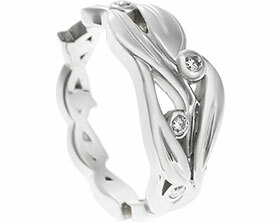 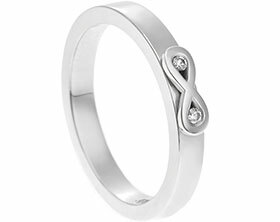 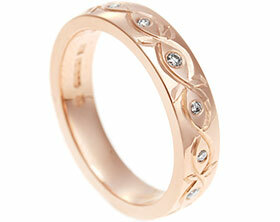 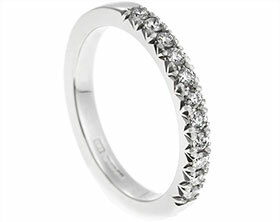 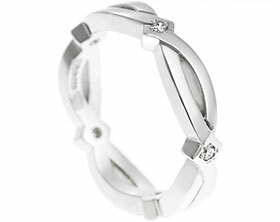 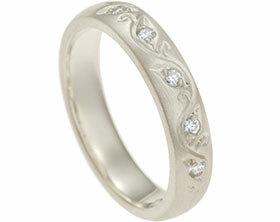 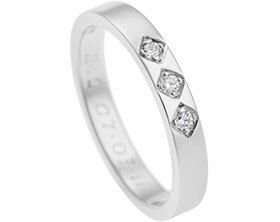 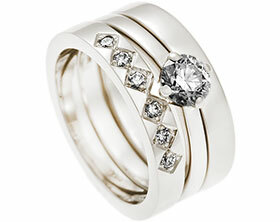 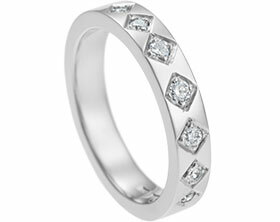 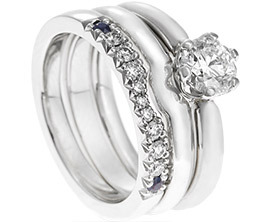 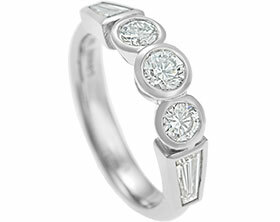 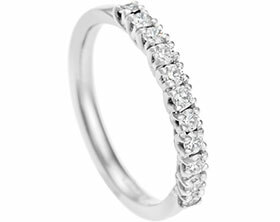 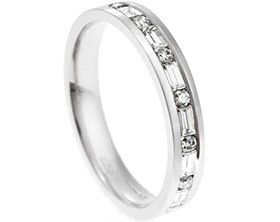 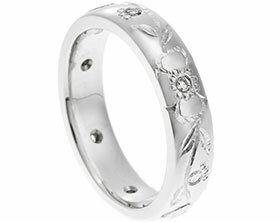 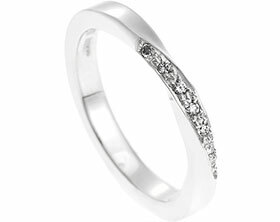 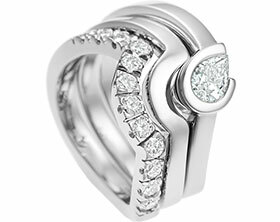 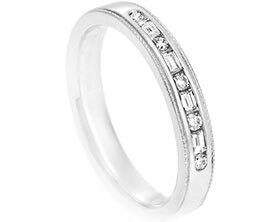 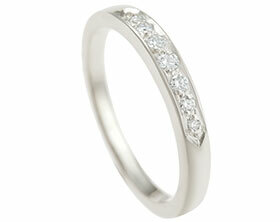 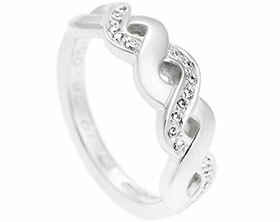 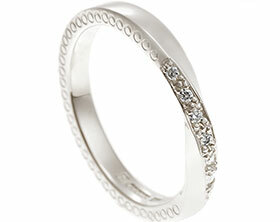 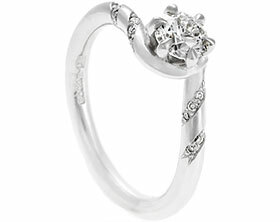 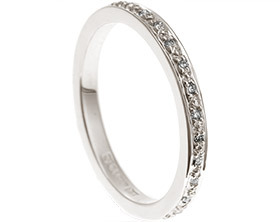 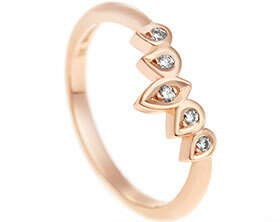 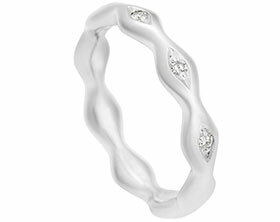 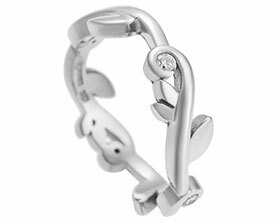 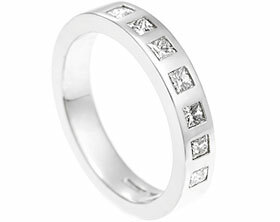 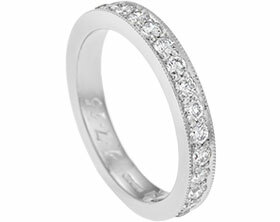 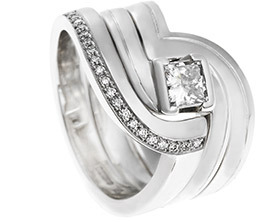 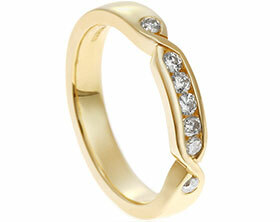 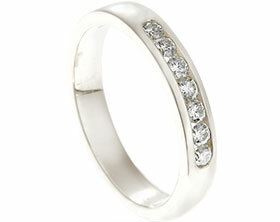 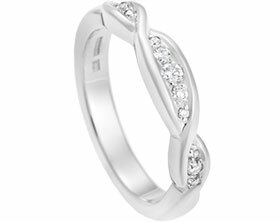 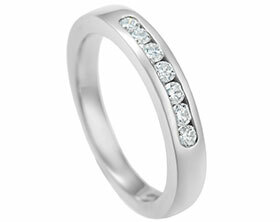 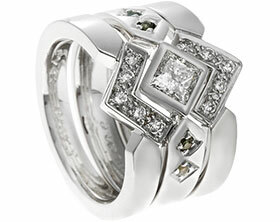 It is crafted in the ethically sound choice of Fairtrade 9ct white gold, with a delicately shaped band. 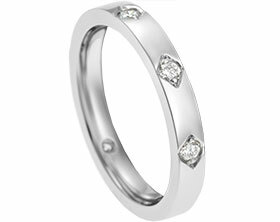 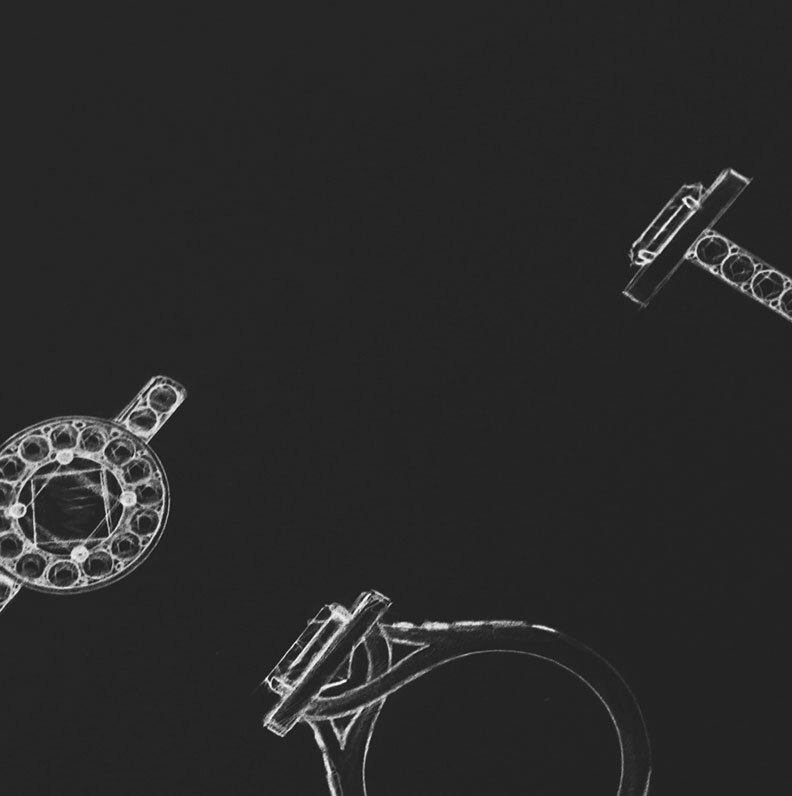 Eight brilliant cut H SI diamonds - four 1mm and four 1.2mm – have been invisibly set to enhance the beautiful bubble shaping of the ring with all the diamonds together having a total weight of 0.04 carats.